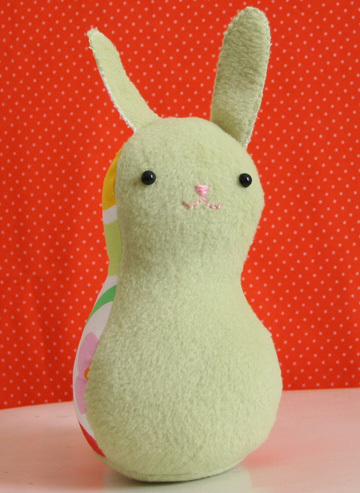 Just in time for Spring: A wee bunny pattern for you. Add yours to the gallery here. Please do not sell items made from this pattern.